BARBRI is one of the leading companies of BAR prep courses, aimed at law students taking the U.S. Bar exam to become accredited lawyers in their home state. With over 50 years of history, they have had more than 1.2 million law school graduates pass the bar since then. BARBRI had recognized early on that they needed to evolve the way their content was being created and consumed from print and in-person to online and on-demand. Their current core program consists of blended printed, live events, and online materials, including outlines of legal subjects, live and streaming lectures, diagnostic tests, practice exams, additional study materials and exercise materials. work together using a central repository that can manage content together and also have a way to reuse, repackage, or reformat subjects into customized publications. Additionally, they needed to create and manage taxonomy associations to track students’ progress online. So the DITA XML standard was the logical structured authoring choice as it would allow them to easily reuse and re-purpose content, take advantage of the inter-relationship of content (such as tagging content to taxonomy for searchability and faceted capabilities), and publish content to all their channels. 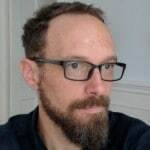 To manage the changes, they first started gearing towards XML early on by taking the time to train their team of non-technical writers, which while difficult, was ultimately essential. They first tested with another DITA-CMS, where they moved all of their content into a DITA XML format. However, as Chad Crume, BARBRI’s Director of Content Management noted “there were pain points such as a constant feeling of restriction that made us feel too limited on who we could work with on the customization that was necessary for us”. So they looked for an open platform so that they could find and work with multiple services providers. Luckily, Alfresco had already established itself as the most powerful and widely used open source enterprise content management platform in the world. For BARBRI, that was a real guarantee of long-term sustainability and extensibility. Additionally, Componize, an Alfresco based CCMS, natively added all the functionalities they needed to manage their DITA content, such as link management and advanced integration with XML editing tools. Crume stated that “Componize was an attractive solution standards-based implementation of the DITA ecosystem from our point of view. The way it managed DITA seemed like there was not a lot of overthinking the solution. For example, the link management in Componize is one of the major pieces that works beautifully. It seemed like a really good DITA system”. Using Amplexor as an implementation partner, BARBRI worked in an Agile process with 3-week sprints. It was the ideal pace for them as they were able to come up with the right solutions within the team and then have them executed. In terms of process improvements, BARBRI has seen a reduction of hours and resources for several tasks. For example, when creating custom exams for different schools, a senior writer would take about 20-40 hours to do a search in the system based on the taxonomy of a certain subject, selecting those to build a map to represent the quiz, then curating that map and checking those questions to make sure that they haven’t been repeated. According to Crume, “that process has gone from incredibly time consuming to one that can be outsourced as long as the external contractors can conceptually understand the subject. What would have normally taken 20-40 hours with a senior writer has now been limited to 5-10 hours with an external contractor. So it not only freed up time, but employee resources that could be better used elsewhere. Another recent example that is currently being implemented this year has to do with tagging. Throughout the year, BARBRI goes through a yearly revision which also goes through a proofreading cycle. In the past, proofreaders felt inclined to read the entire chapter even if the changes were clearly marked and BARBRI would get billed for these extra hours. So BARBRI has started using the change/review PDFs that they built into the system with Delta XML. Now, they can generate review PDFs and only show the changed content. 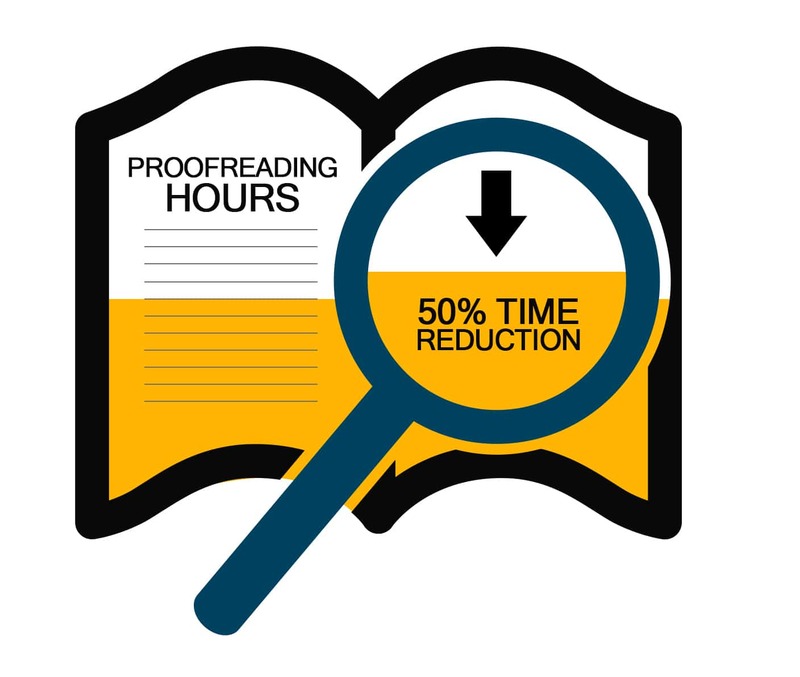 Generally speaking, BARBRI has seen a 50% reduction in proofreading hours alone. For the future, Crume thinks that “it would be very beneficial to manage parallel streams of work that are operating on the same set of files”. One example is when two team members would need to modify the same content or assemble a new product from an existing product with the corresponding revision schedules for the existing product moving in parallel. While still in the beginning stages, BARBARI intends to adopt GitFlow for content release management. GitFlow is a branching model for Git that is very well suited to collaboration and scaling the development team. Thanks to Componize’s powerful and intelligent Release Management, Crume has successfully adopted such strategies to the collaborative production of educational content at BARBRI, thus ensuring a bright DITA future. Since 1967, when the company professionalized bar review, BARBRI has demystified complex rules of law. Today, BARBRI has helped prepare almost every attorney in the entire United States – more than 1.2 million lawyers – to pass the bar exam and begin their legal careers. BARBRI’s bar review course is the most trusted and highly regarded program on the market and is the only one offered in all 50 states and the District of Columbia.